Thailand is an amazing place to live. The diversity of wildlife in this country fascinates us and thousands of other people who take the time to get out into the rainforest and explore a bit. We are becoming more active in conservation efforts for Thailand’s reptiles and some other rainforest animals (slow loris). 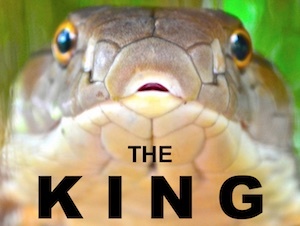 We will be producing short documentaries on endangered, threatened, and vulnerable species over this upcoming year. If you are interested in joining us to contribute to any of our projects, email at the contact page here and let us know what kind of time you might have to spend with us here in Southern Thailand. We can accept 1-4 people at a time for 6 week periods. Meals not provided, but it is very easy to live cheaply here. You can gain experience with reptiles including snakes, lizards, and geckos. We also see many frogs and are currently considering opening a study program for slow loris populations. Write in and let us know what you’re interested in. Hello! 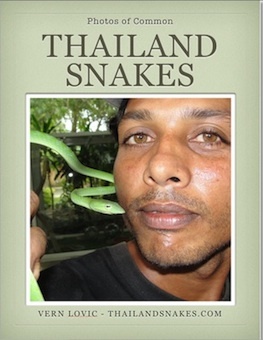 I have read what your association is doing and it is similar to my philosophy, I have been coming here for a few months in Thailand and I would like to work as a volunteer in an Association in defense of the wild life Especially snakes. 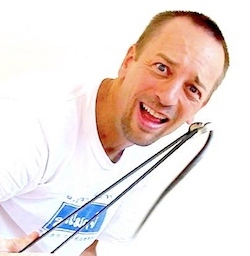 Hi Joel – write me at the contact page here – I think it’s http://www.thailandsnakes.com/contact/ – Cheers!